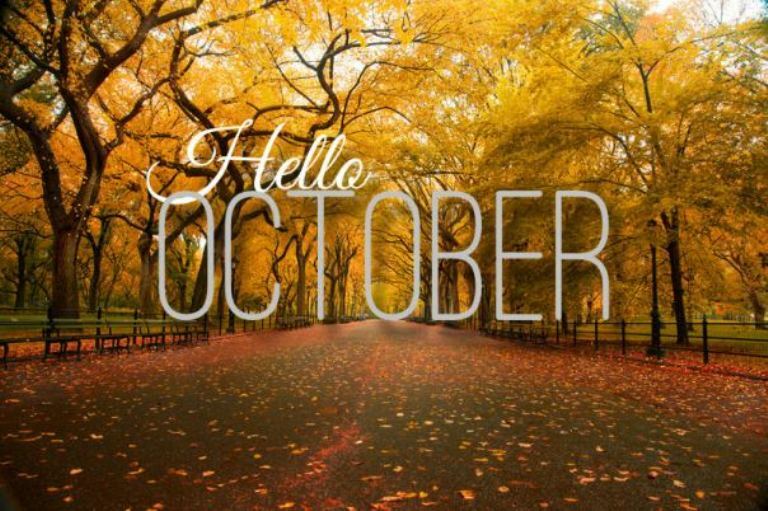 Can you believe we’re in October already! This year has flown by so quickly and we must continue to enjoy the rest of 2013 to the fullest. It is Christmas next month ? Happy October to you Janice.